The notorious Cargo Bank Holiday Special is back! Pete & Bas are coming to Shoreditch with their awesome, grime beats and lyrics. 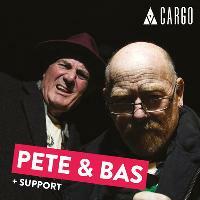 This edition of Bank Holiday at Cargo will be hosting the sensational duo - Pete & Bas! The grandfathers of Grime are rolling to Cargo with their burning beats and gold on each finger. Their viral hits like 'Shut Ya Mouth', 'Dents in a Peugeot' and 'Keys and Bags' made a lot of noise in the last 12 months. 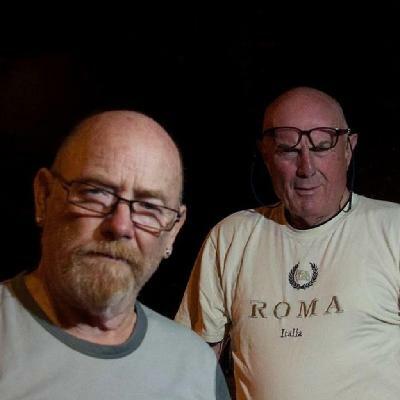 Join us on Easter Thursday to see them live in the most amazing East London club! This might be the most exciting weekend of your life. Make sure to kick start it the right way. The notorious Cargo Bank Holiday parties are back. Get ready to immerse yourself in the depths of the most exciting East London nightclub. Let the neons and the laser lights blind you, and the sounds to guide you through the night. Get lost in the rain of confetti just to find yourself surrounded by street art in our Banksy Garden. Then, once again, dance the night away until 6 in the morning. Tickets available now. Get yours now before it’s too late!